Albania Property Group is founded back in 2007 by two partners: Ilir Konomi and Sam Dardha. In 2012 Sam Dardha left the company and created his own real estate. Currently Albania Property Group operates through its offices in Tirana, Saranda and Vlora. We are a group of professionals whose main goal is to provide foreigners and Albanian emigrants with clear insight into the meaning of investment and purchasing property in Albania. We are a proven resource for property in Albania. Our expertise covers a wide real estate collection in ideal locations for living, retiring or investing in Albania. Our real estate portfolio features a special assortment of properties in Albania: upscale residential homes for sale, condominiums, investment real estate, old houses in characteristic cities, and vacation rentals. We understand that relocating or purchasing a vacation property is not an easy job. Moving to Albania just like in general doing business abroad requires a lot of research and reliance upon the company you may be using. We provide you with trustworthy assistance on every step of this process. We are one of the oldest real estate company which has been marketing Albanian properties overseas for over 11 years already. We are proud to have served hundreds of foreign clients as well as Albanian emigrants that have bought through us. Through our offices in Tirana, Saranda and Vlora we will be there for you on every step of the way. Our team will be happy to provide our services to you. We are present in capital city and every coastal city of our country sourcing Albanian properties to the foreign markets. Part of our services is Rental Management, Property Management and Furniture Packages. Our team is best at offering tailor made packages to our clients that have bought a property in Albania. 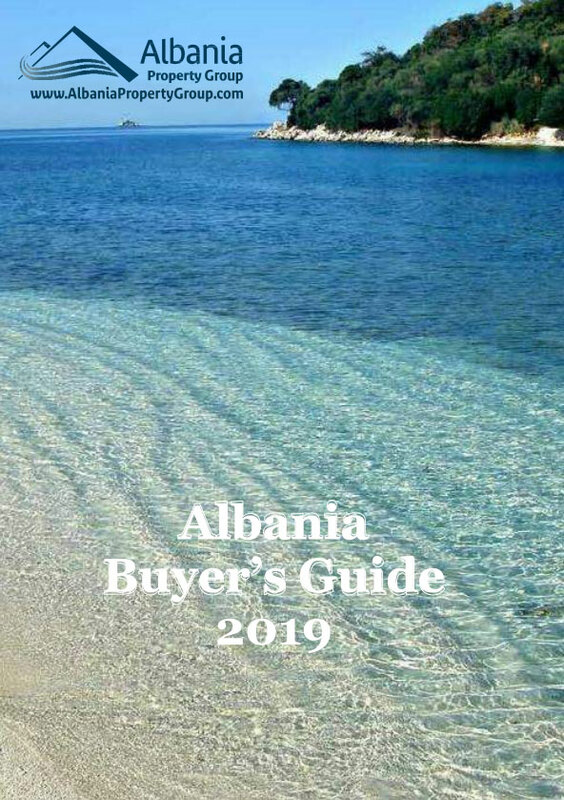 Albania Property Group considers after sale services a process as important as buying services. Albania Property Group main goal lies in helping you through a successful real estate transaction. We can help you get the Albanian property or investment of your dreams.